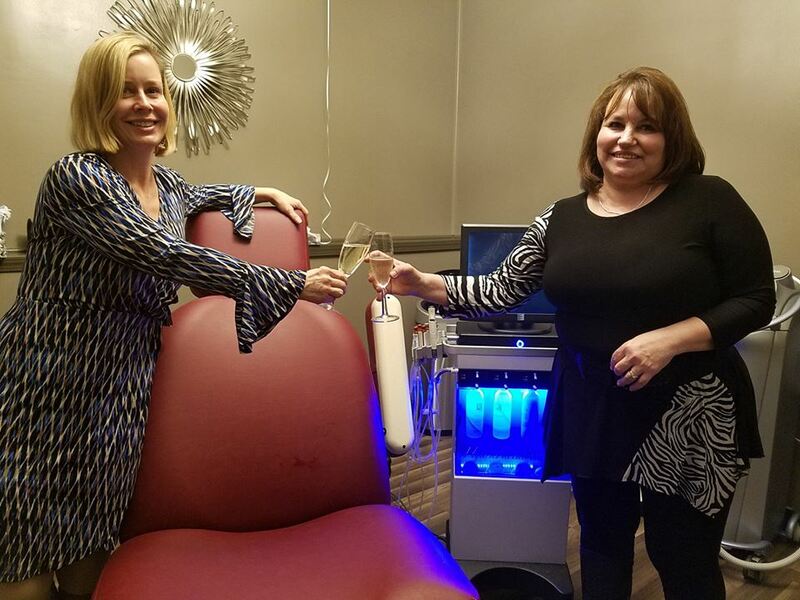 Jacquelyn E Aesthetics Grand Opening! Jacquelyn E Aesthetics is hosting their grand opening at 214 College Park Plaza! Stop in for the open house where you can enter the drawing for a gift basket of products and a $100 gift voucher, take a tour, learn about services and products, grab a snack, make a toast, and most importantly - meet Jackie & Ruthie! The event will be going on March 28th until 7PM!